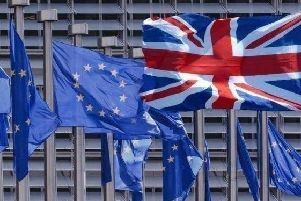 House price growth has fallen by 23% in Doncaster since the EU referendum, Land Registry figures show. 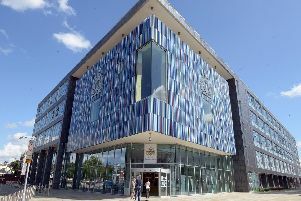 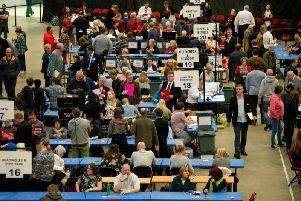 By the end of the year, around 5,900 teenagers will have become eligible to vote in Doncaster since the Brexit vote, data reveals. 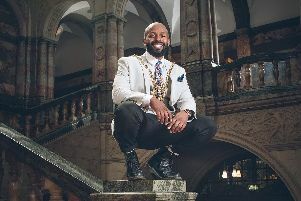 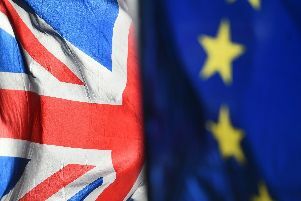 Some of Sheffield’s business and civic leaders have today had their say on what life will be like after the UK leaves the European Union. 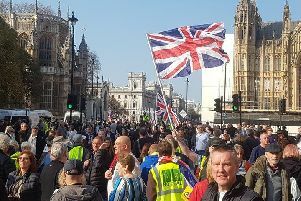 Leave protesters from Doncaster have been demonstrating in London – amid news that MPs have rejected Prime Minister Theresa May’s deal for a third time. 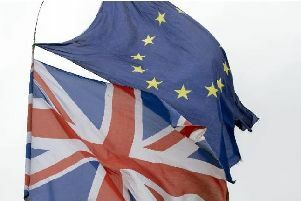 Plans for a day of protests on what should have been the day the UK leaves the European Union has sparked debate among Star readers. 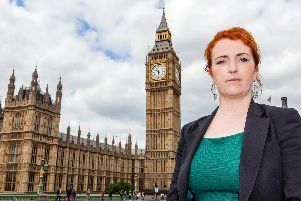 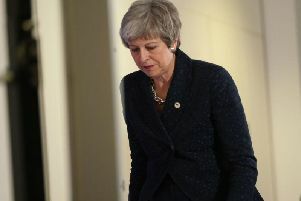 An anti-Brexit petition which has now been signed by more than five million people across the country has sparked fierce debate among Star readers. 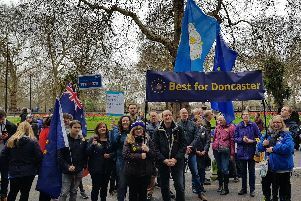 Doncaster pro-EU campaigners joined thousands of Yorkshire protesters and at least one million others at Saturday’s huge anti-Brexit march. 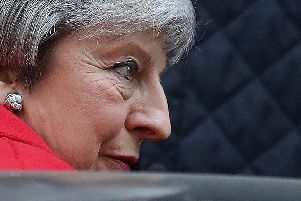 Pro-Brexit groups are calling for blockades of motorways, newspaper offices, railways stations, airports and council offices as anger over Brexit grows. 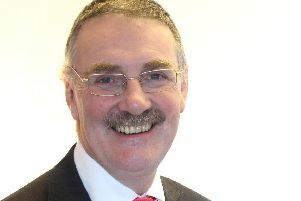 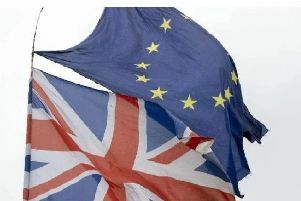 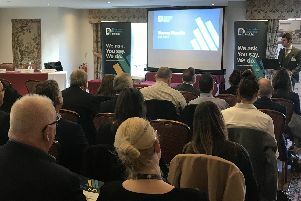 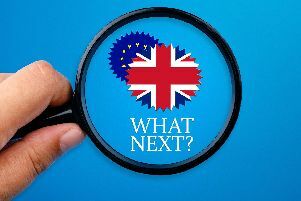 Remain voters are to blame for the Brexit deadlock – and people in Doncaster want a no deal, according to the results of an opinion poll.